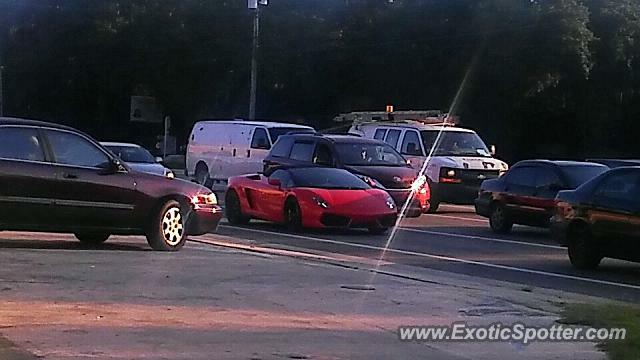 Re-Spotted this Gallardo at the intersection of Riverview Drive and US 301 this morning. Barely got this picture in between parked cars and signs. Good find! I can't tell- is it matte red?